We all know the enmity between Apple and Google, as well as the few relationships that still continue to maintain as partners. Given this, why Google might pay more than 1 billion to Apple in 2014? According to a report by Morgan Stanley, that happen to remain the default search engine on iOS. 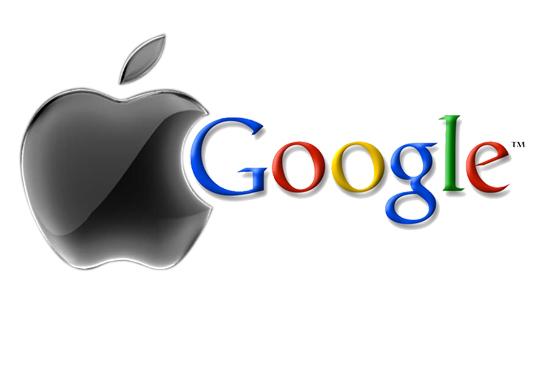 No doubt Apple "a free iPhone Google" is a possible incentive but what about for users?. Bing, Microsoft, could be an alternative as a new default search engine. Bing is now the default provider of Nokia and BlackBerry. Currently Apple enters a large sum every year thanks to Google, but deprive them of a shortcut by iOS users would be a blow to the company "rival". What will decide the bitten apple company? Do you keep that source of annual income or deal a blow to Google? 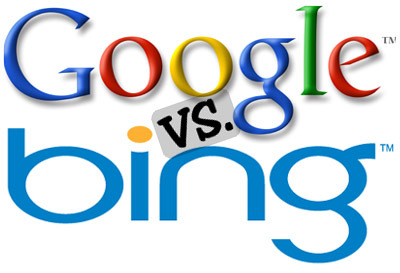 Do you keep the confidence of users already accustomed to the frequent use of Google or risk a shift to Bing or Yahoo?